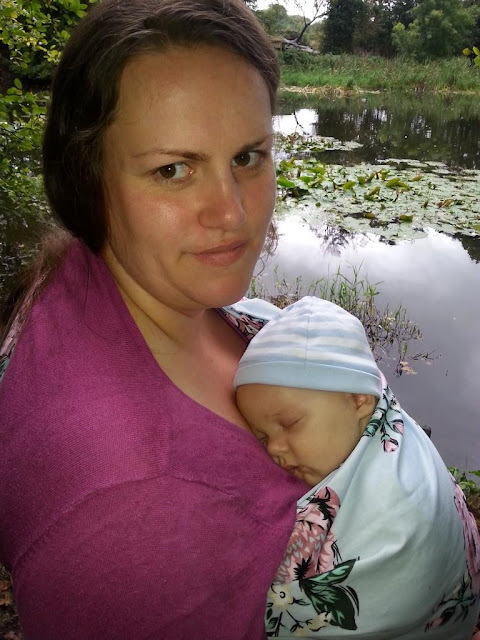 Where Roots And Wings Entwine: Rockin’ babywearing with Rockin’ Baby. Rockin’ babywearing with Rockin’ Baby. 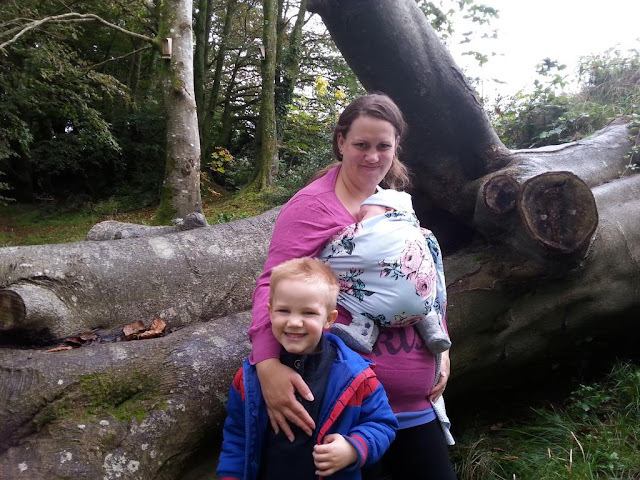 As I loved babywearing with Bug I planned to babywear with Jelly Bean from birth. 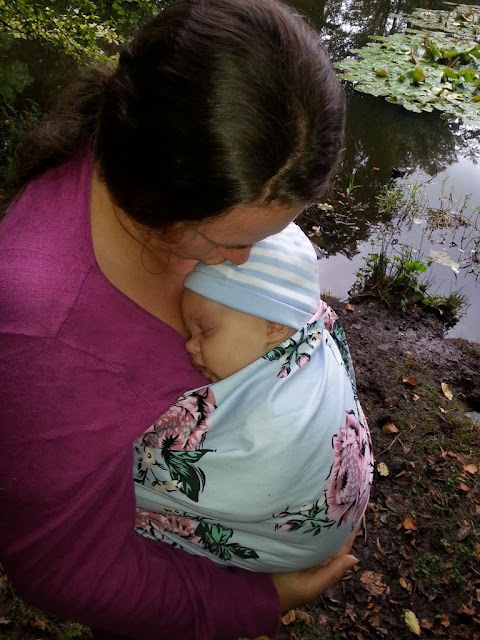 I’ve always found babywearing to be rather special and magical, it is divine to have baby close – close enough to kiss in fact – helped keep them happy and content, and for me has always been sleepy dust lulling baby to sleep. 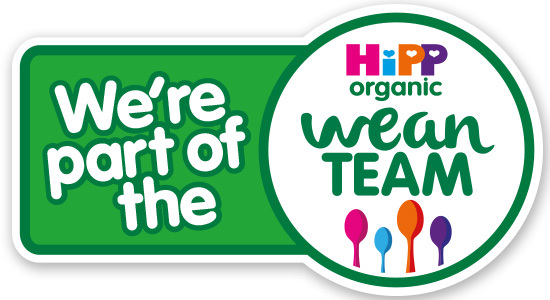 Not only is it great for closeness and a happy baby, it also gives you a pair of hands free to carry on with all the glamourous household tasks that need doing. 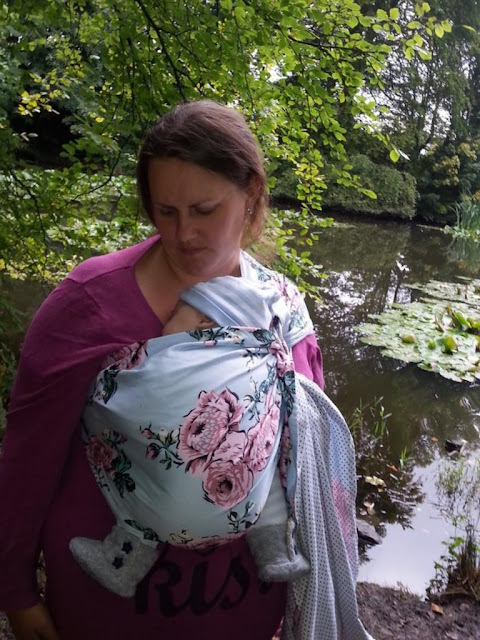 From my babywearing days with Bug I already had a Boba stretchy sling, a mei tai and a cotton wrap ready for carrying Jelly Bean. As I had never tried a ring sling before when I got the chance of trying out one I could not resist. 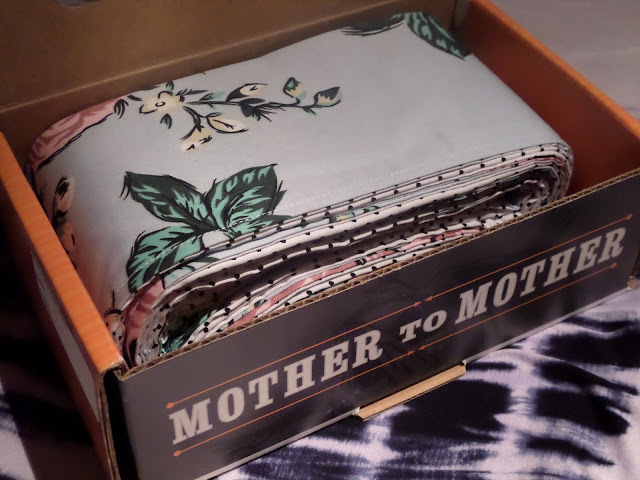 Rockin’ Baby are makers of patterned ring slings and pouches. 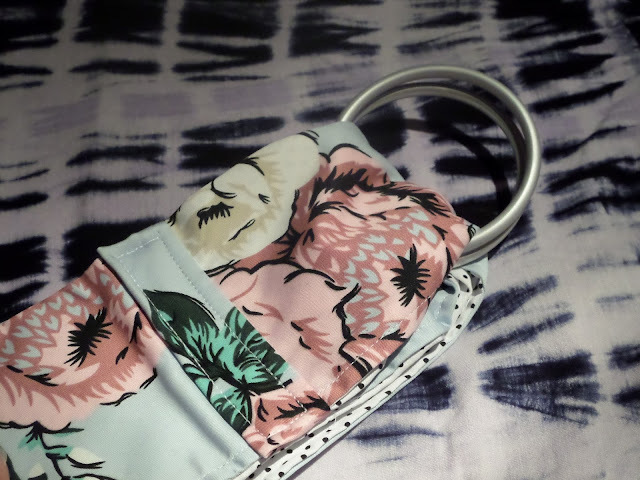 The slings and pouches come in a variety of colours and designs, including plain coloured, bold geometric patterns and flowery designs. 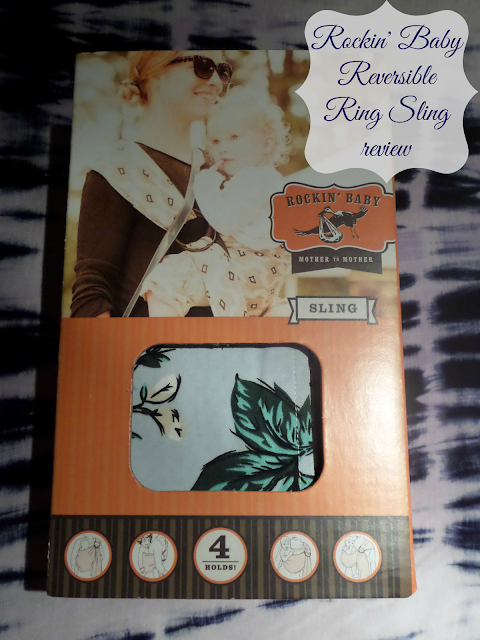 Rockin’ Baby® sent us their Rose of My Heart Reversible Ring Sling to allow us to carry Jelly Bean. 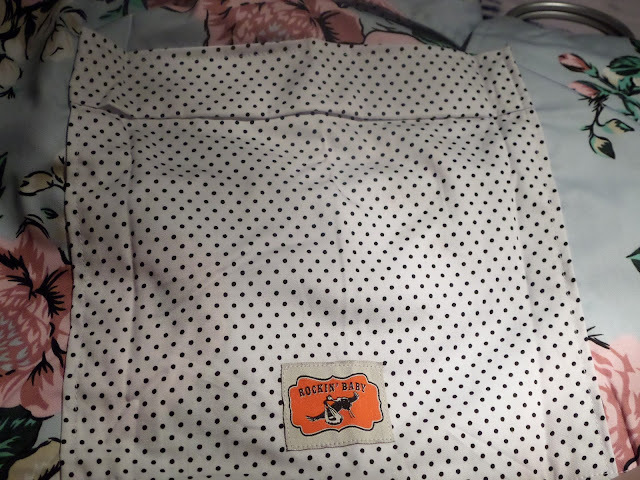 With this being my first dalliance into the world of ring slings and wanting to make sure I did it safely and correctly, ensuring that I met the T.I.C.K.S. rule of babywearing I made sure to study the ‘how to’ guide and watch the video on the Rockin’ Baby website for guidance. The ring slings are all hand-made in Richmond, Virginia, USA from 80” (203cm) of soft breathable cotton fabric which is machine washable. 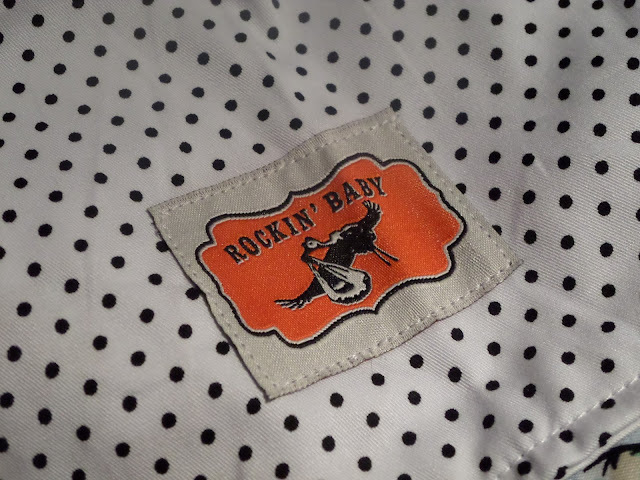 The Rockin’ Baby reversible slings are the only reversible baby carrier on the market. 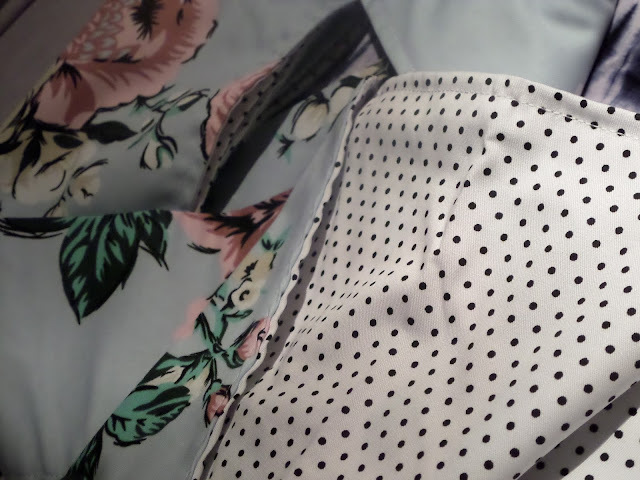 The ultrasoft ring sling fabric is very well made and is a gorgeous design and colour, on one side a baby blue background with big blossoming pink roses and green foliage, and on the other side black polka dots on a white background. The fully reversible design allows for a different style whenever you fancy a change. The ring sling is suitable for newborns and toddlers up to 40lb (18kg) and can be used in 4 carrying positions – newborn hold, snuggle hold, hip carry and back carry. 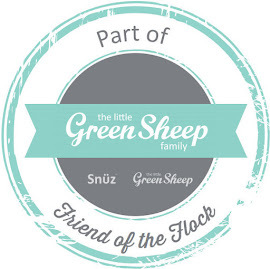 The 2 metal rings which are tested to hold up to 700lbs (317kg) allow you to adjust the length and closeness of the ring sling as you carry your little one. The sling has a handy deep zippered pocket on the tail which is perfect for keeping essential items in, having come in handy when I have used the ring sling for quick carry’s when I do not need a changing bag with me such as when on the school run with the pocket being ideal for keeping my house keys in. 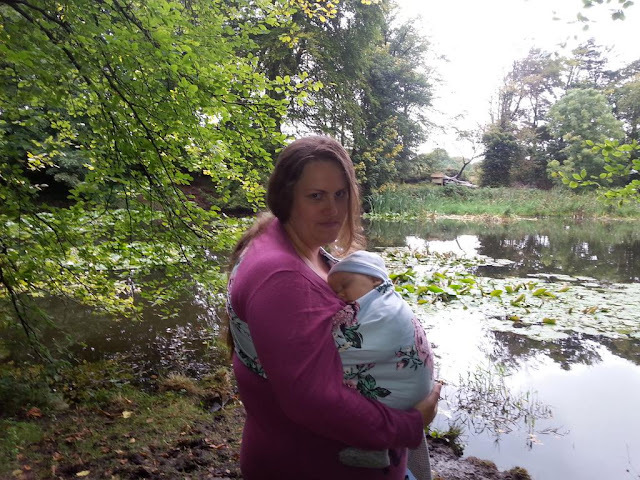 Being new to ring slings it did take a few attempts at carrying Jelly Bean at home for me to feel comfortable and confident using the ring sling but as with most things the more I practiced the happier I felt using it. 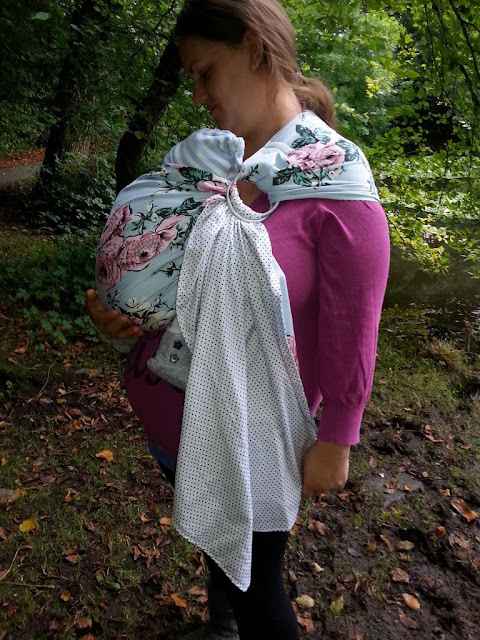 At first it found it a little rough adjusting the ring sling with the tail not pulling smoothly through the ring slings however the more I used the sling ring the softer the fabric became making adjusting the ring sling easier and a smooth process. 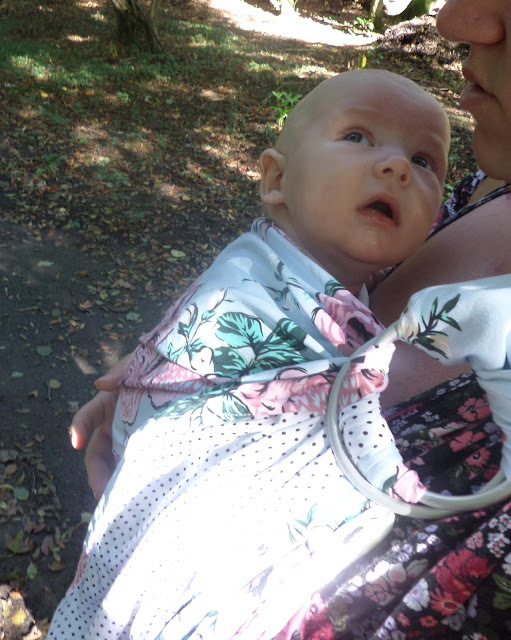 Having never used a ring sling before I was a tad apprehensive that I wouldn’t be able to make a safe carry, however my fears were unfounded as the rings securely held the fabric in place holding Jelly Bean’s weight with ease. 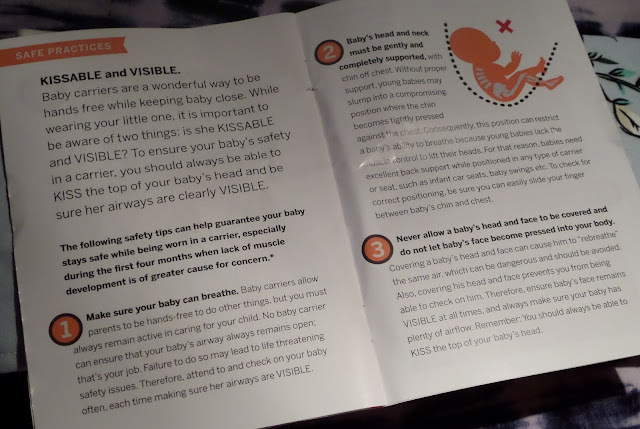 Now I feel confident using the ring sling, being happy knowing where the sling should sit on my shoulder, how to make a good ‘seat’ for Jelly Bean and how to adjust the sling for a good and secure carry. 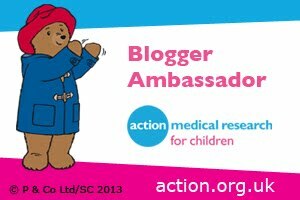 As the ring sling is adjustable and has plenty of length it means it can be worn by different sized wearers which is good for us as it means both Lee and I can use it. 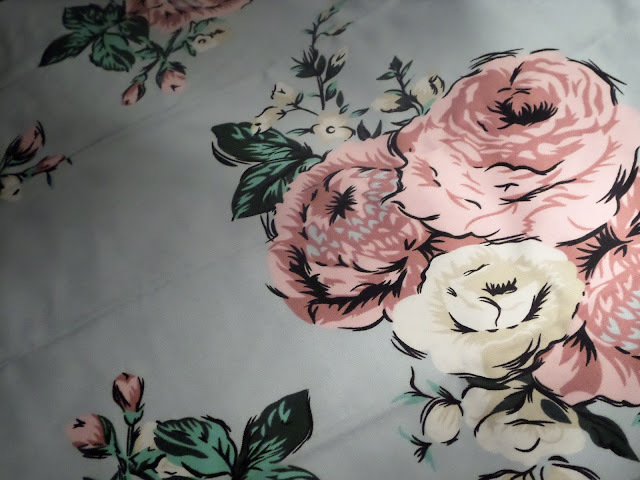 The extra fabric length is also ideal for using as a breastfeeding cover-up. Not being accustomed to single shoulder carriers I did think that it would perhaps make my back ache or not feel as secure as our stretchy wrap however it feels very safe and secure, Jelly Bean feels weightless and I have yet to feel any aches in my back regardless of how long I have carried Jelly Bean in the ring sling. 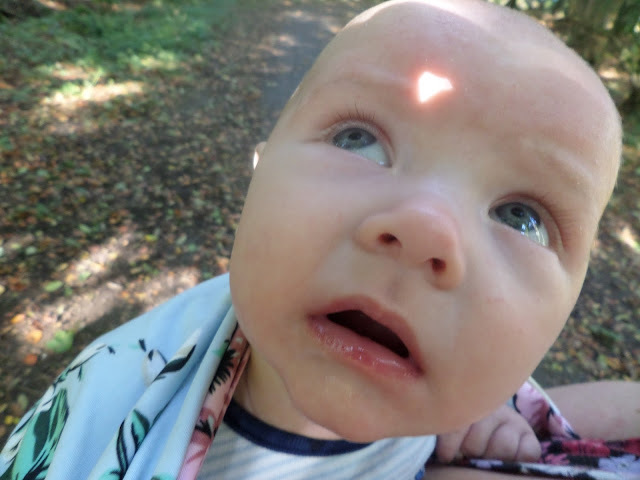 Whilst I have used the ring sling for a number of reasons including doing jobs around the house, shopping trips and adventures with Bug, I have found it particularly handy for the school run. 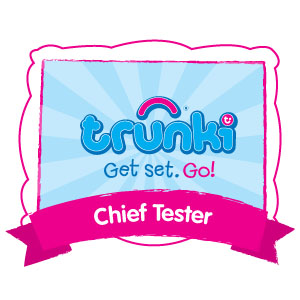 As it so easy to use for quick carry’s it is ideal for the short walk to and from Bug’s school. 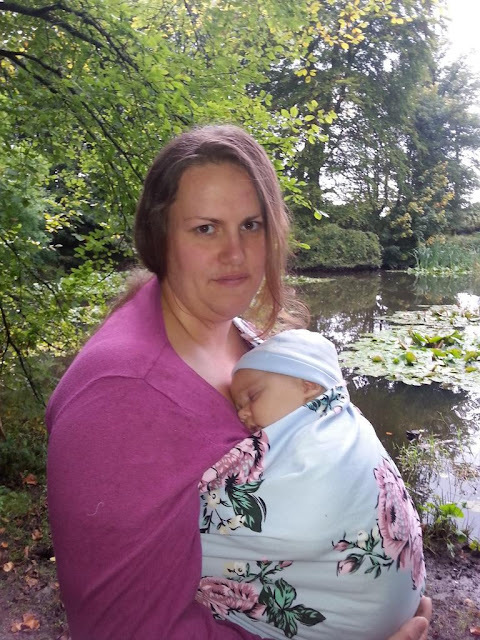 As with other carriers it has enabled us to enjoy the benefits of babywearing – Jelly Bean being close to me and me being hands free to get on with jobs as well as have adventures with Bug. The ring sling’s sleepy dust has enchanted Jelly Bean a number of times now sending him off to dreamland as he snuggles into me in the ring sling being close enough to kiss. Rockin’ Baby® Ring Slings and Pouches can be purchased from the Rockin' Baby website at the brilliant price of £59 which I think is very reasonable for a babywearing carrier that is practical, stylish, handmade to such great quality and comes with a lifetime guarantee. 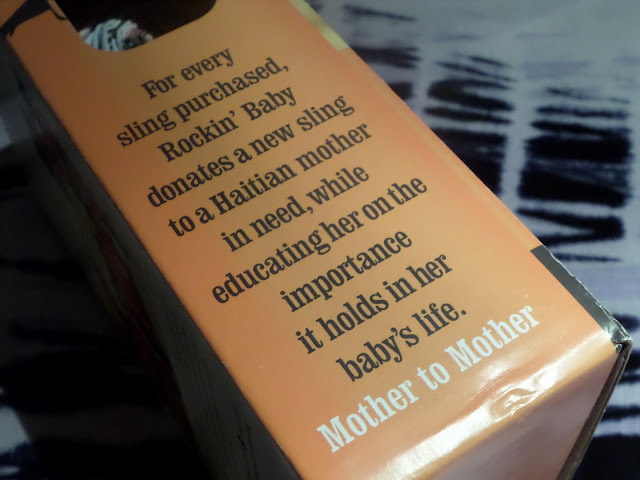 Not only are Rockin’ Baby rockin’ thanks to their awesome ring slings they are also rockin’ as they have an excellent 'Mother to Mother' mission and worthy charity initiative - for every Rockin’ Baby sling or pouch sold they donate one of their Orange Hero Slings to a mother in Haiti or Kenya. The slings allow mothers to keep their baby safe and close, as well being hands-free so that they can continue to do the vital things needed to survive such as collect food and water for their families. 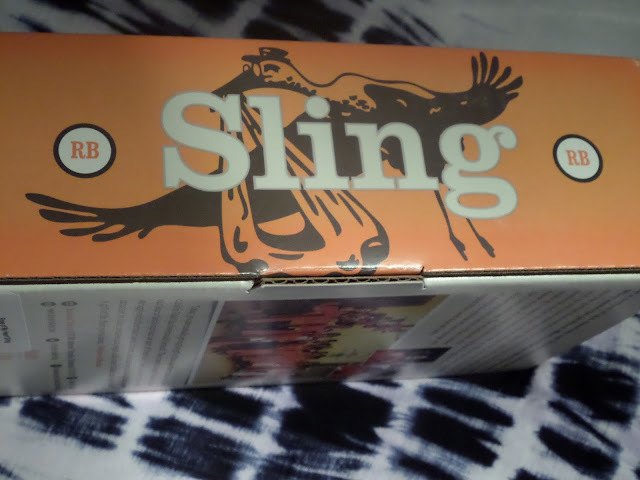 I never used a sling with my kids, however I wish I had! This one looks amazing and little one looks so calm and content! I love the fact that they give a sling to those in need every time some one buys one! This looks amazing. I love the design. I wish my daughter would have liked slings when she was smaller, she hated them though sadly and would never settle!